Need help with your drink strategy? Let’s be honest, it’s one thing to know your liquid inside out, but quite another to know exactly the best way to mix it. Just because a farmer grows the best carrots doesn’t mean he is the best person to cook them!  Drinking Out Loud can support you with the creation of a perfect serve campaign, from developing a series of drinks serves to designing the perfect rituals, vessels and supporting POS. 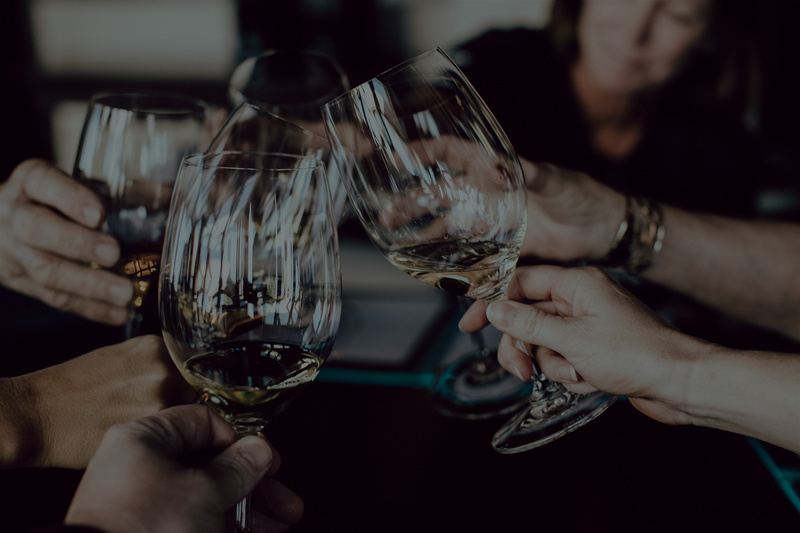 From drink strategy development to seasonal cocktail recipes, with the option to include photography and how-to videos, Drinking Out Loud is your first port of call for cocktail ideation.